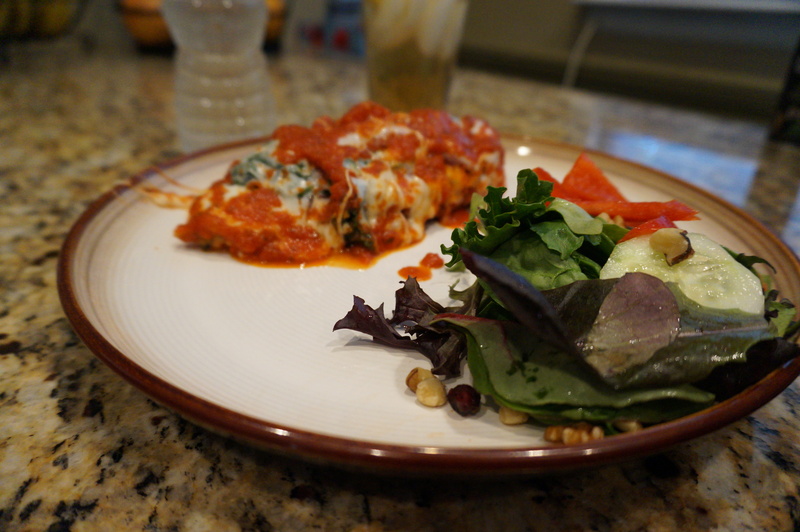 A little twist to a classic Chicken Parmigiana, I added fresh veggies to kick it up for spring. 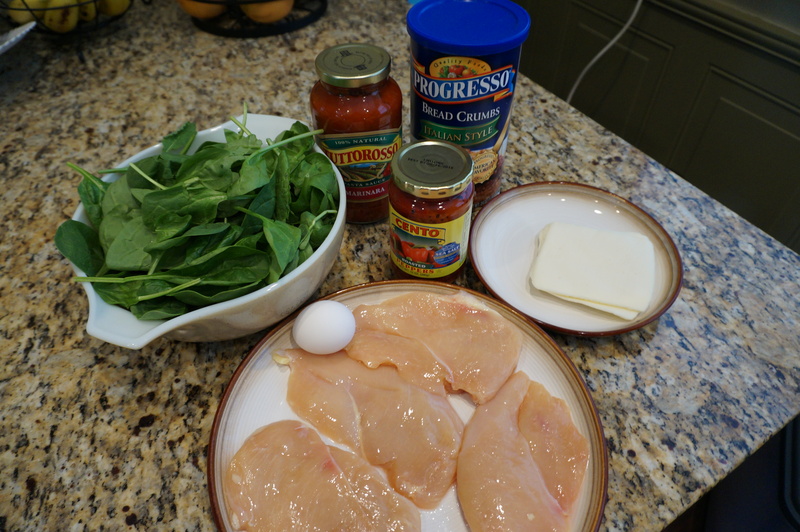 To make this dish you will need the following ingredients. Serve with fresh salad and enjoy!